This monthly program is geared towards children from infants to 2nd grade (older siblings are welcome). 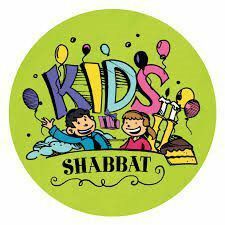 Parents and children along with Rabbi Jon will sing songs, hear a story about the Torah portion as well as welcome Shabbat with blessings. 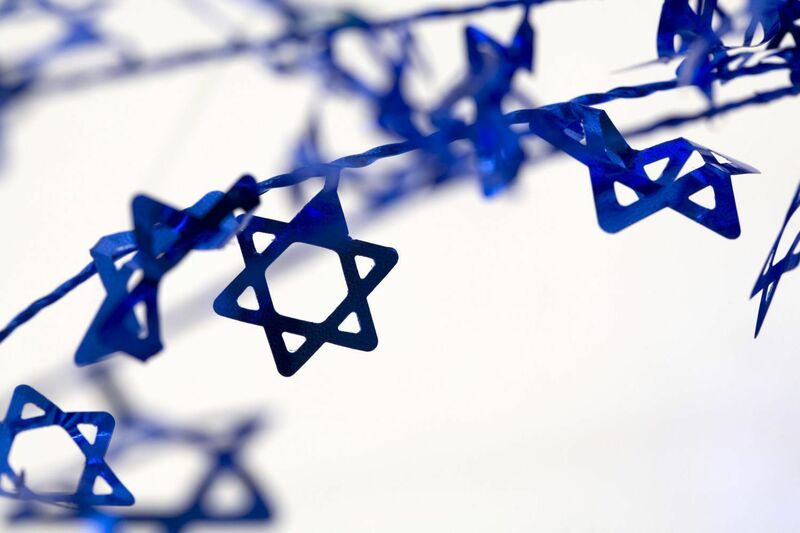 SHABBAT YELADIM is once a month ON MOST FRIDAY Evenings, FROM 6:30-7:30 pm (guaranteed to end before 7:30 when Friday evening services begin) For additional information or to R.S.V.P. Please contact Amy Levin - AMYFECCA@GMAIL.COM or Rachel Schmerling RKOTOFSKY@HOTMAIL.COM . Please eat dinner at home, join us for this wonderful program which will end with a little Oneg Shabbat! CLICK HERE for more information and dates.